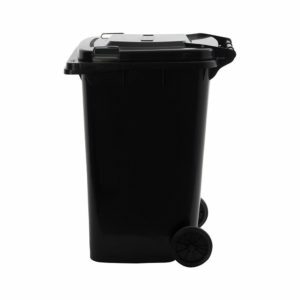 April 2019 Special 4* :240 litre Black Wheelie Bin (SABS Approved ) only R692-00 each ex VAT ! Shawson Plastics uploads various special offer videos, as well as informative product videos. Please Watch the Video Link below to view the current SPECIAL OFFER VIDEO or INFORMATIVE VIDEO. *Please note, if the video is currently only informative, then there are no special offers at present. *Please also “LIKE” our Facebook page, we may post EXCLUSIVE SPECIAL OFFERS on our Facebook page at times.